In 2015, the owner of old cars Stefan Ivanov approached the local municipal authorities with the idea to organize a parade of classic vintage cars. His suggestion was positively received and this year the event will be held for the fourth time. 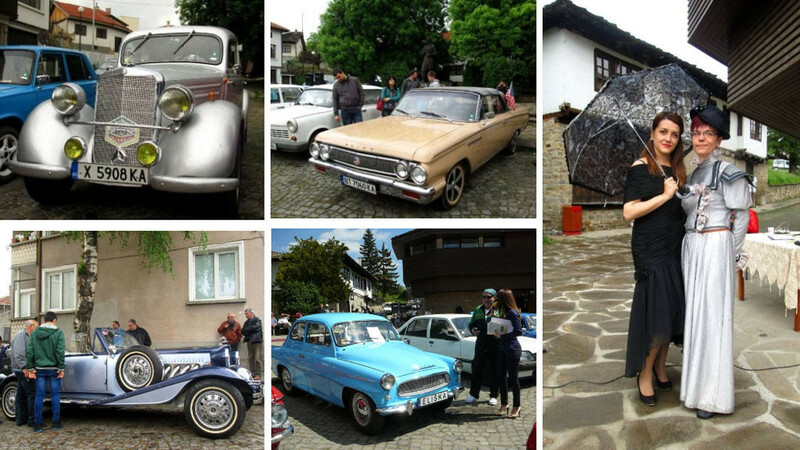 The first edition featured 19 vehicles but each year their number increases and on 13 April this year the organizers expect that the residents and guests of the small town in Central Bulgaria will be able to see about 25 shiny old cars. In the previous years, the parade featured mostly automobiles from the Socialist period, such as Moskvitch, Lada, Trabant, Škoda and now a Gaz-21 Volga from 1968 is expected. The first edition also featured a Mercedes W170 of 1938. 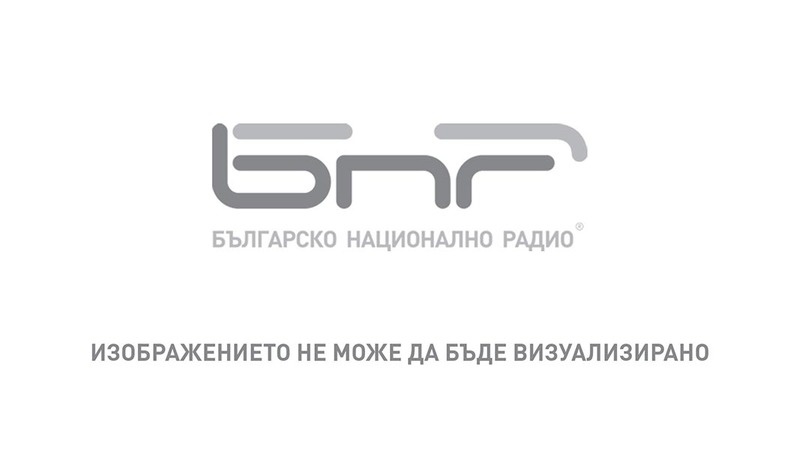 “There are cars of any brand and any type, most of them are Soviet cars, but there are also American, German, Czech and others. 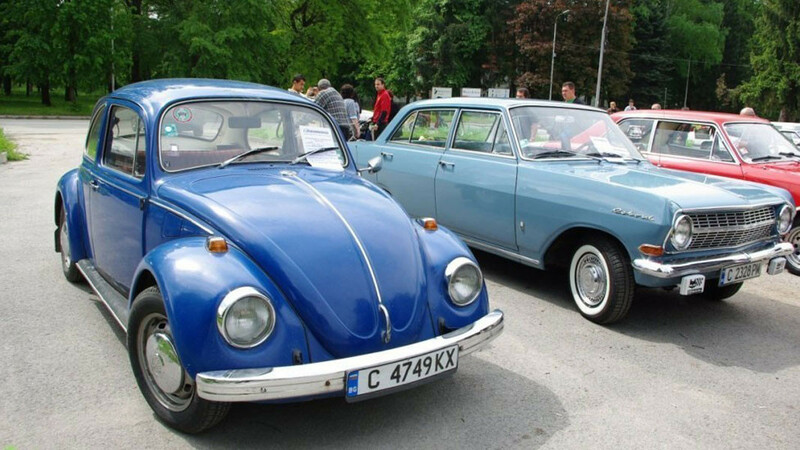 Due to the fact that our retro parade is not yet part of the National Program for parades of classic cars, the event is seen as rather a holiday for the town of Dryanovo”, explains Stefan Ivanov. 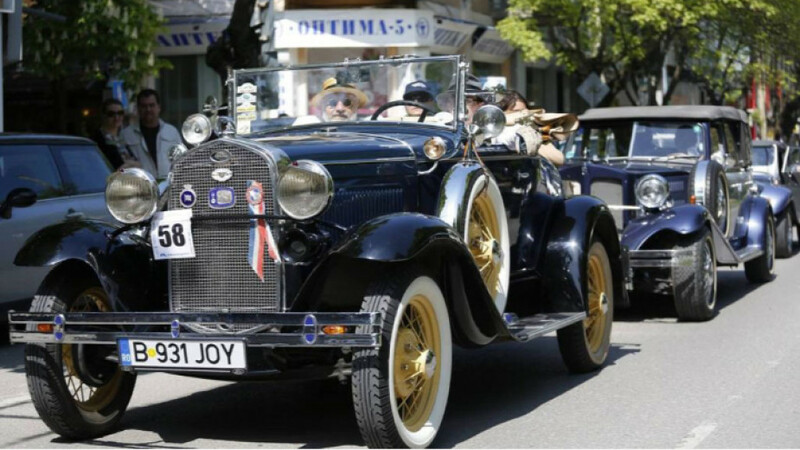 The participants from all over the country will parade along the main street of Dryanovo and park their cars in the town’s central square. “Traditionally, the organizers will be dressed in retro clothes, and the municipality has proposed to the participants themselves to dress in the same style”, says Stefan Ivanov and challenges the guests to come dressed in retro clothes, so that the atmosphere of the event becomes even more authentic. “The preservation of traditions is extremely important, but their creation is no less significant, that is why we want the retro parade to become a new tradition for the residents and guests of Dryanovo”, says Stefan Ivanov. 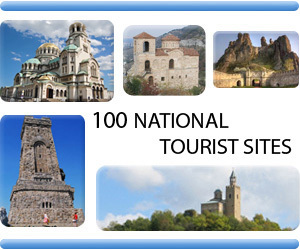 The town is situated at the foot of the Balkan Range, as its incredible natural scenery and various landmarks attract more and more tourists. 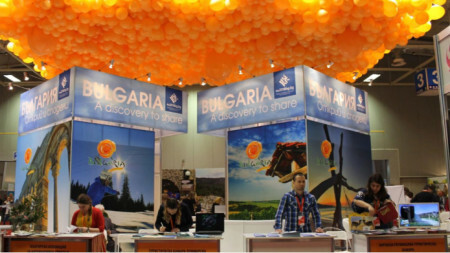 One can visit the first cave made accessible for the public in Bulgaria – the Bacho Kiro cave, where some of the oldest traces of life on the Balkan Peninsula have been discovered. It is also the starting point of the Dryanovo eco-trail, which passes through the majestic rocks around the Dryanovo Monastery to the Holy Archangel Michael. Of undying interest are the masterpieces of the legendary master builder Kolyu Ficheto – the Saint Nicholas Church, the Bridge over the Dryanovska River, the Ikonomov House with its collection of icons and church woodcarvings, and the Kolyu Ficheto Museum, which presents in an interesting way the life of the famous Dryanovo-born master. 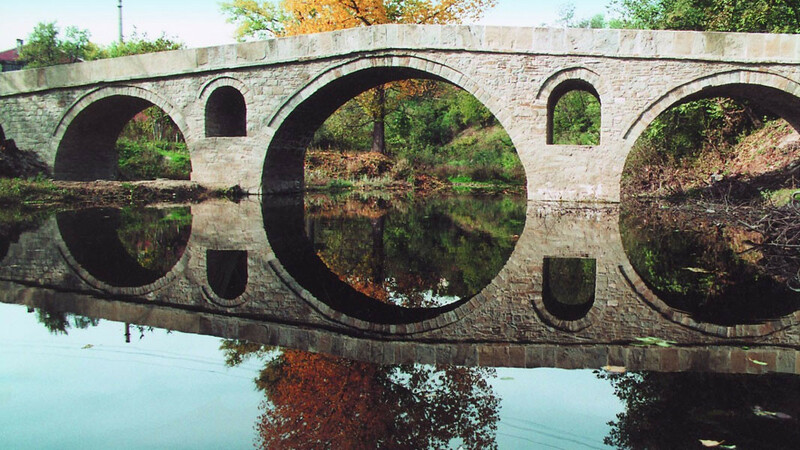 Among the monuments of culture is the well-known Lafchieva House, in whose construction not a single nail was used. 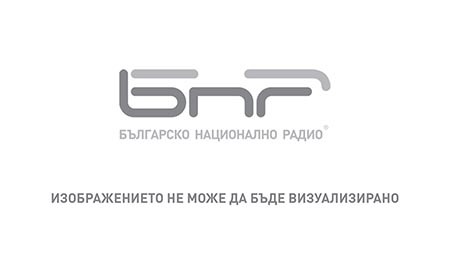 Attention is drawn to the most precise relief map of Bulgaria, made in 1962. Among the landmarks of the small National Revival Period town are also the first Clock Tower in Bulgaria dating back to 1778, the church of the Holy Trinity with its exceptionally beautiful carved ceiling and the Monument to the Bulgarian Alphabet, which was donated to Dryanovo in 2017.